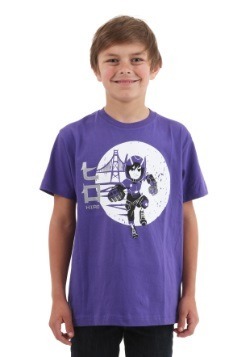 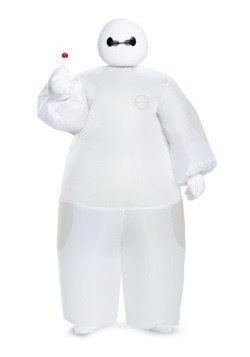 All the heroes showed up on the front of this Kids Big Hero 6 Primo T-Shirt! 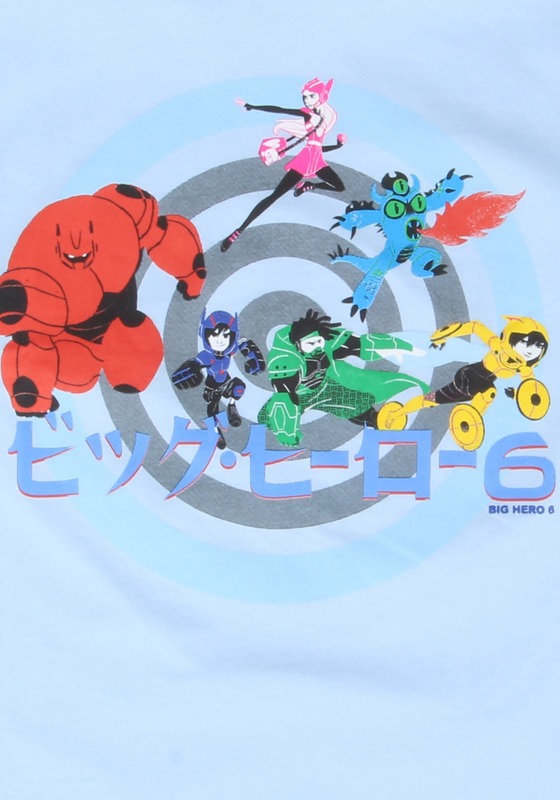 Hiro, Baymax, Fred, Wasabi, Honey Lemon and GoGo are all printed on the front and they're all ready to fight against the forces of evil. 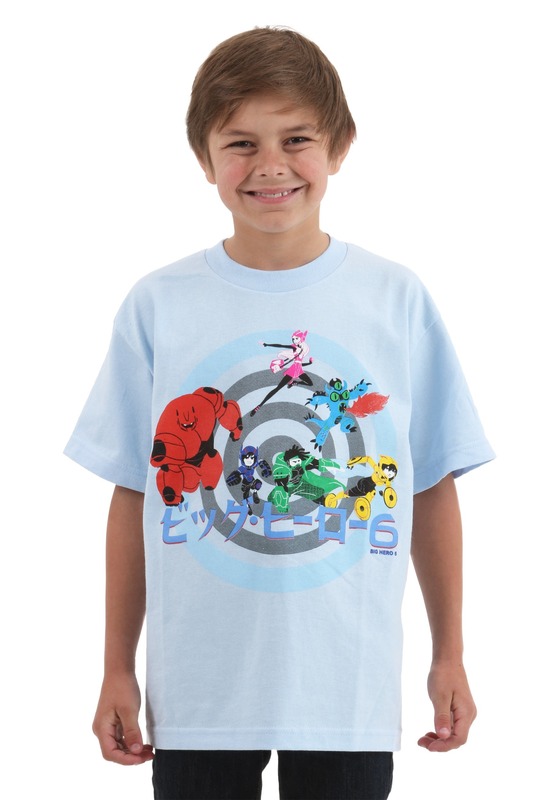 It's great for any fan of the Disney/Marvel movie.